Total area of this awesome house is 2978 Square Feet (277 Square Meter) (331 Square Yards). Design provided by Space Link Properties, Pathanamthitta, Kerala. 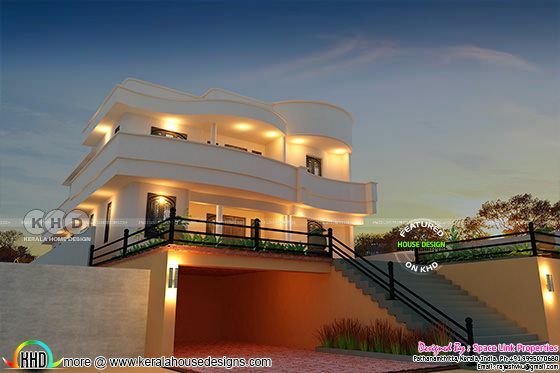 0 comments on "Awesome modern Kerala home design 2978 sq-ft"